no kiters in northeast florida? this section is empty! nobody post here? Always been a mystery to me. How about rounding up some guys in the NE to talk about sessions, spots, great times, problems, solutions, whatever?! You can see all the posts if you go down to view options and set it to "from the beginning." There are a large number in the Fort Pierce area. Just not many like to participate in the forum. Maybe you can encourage your fellow kiters to do so. I have try for my area. That is some strong wind. Looks pretty smooth on ikitesurf too. Then look at the radar loop and damn, that is a lot of squalls! Have fun in the steady stuff, avoid the squalls. Hope the wind stays after the storms clear. I'm going out Friday to Huguenot early and plan to stay for a while weather pending. I would love for someone to join me. I just got into the sport and took some lessons about a month ago. I've been wakeboarding for about 4 years and have a blast until I have to fill up the boat. 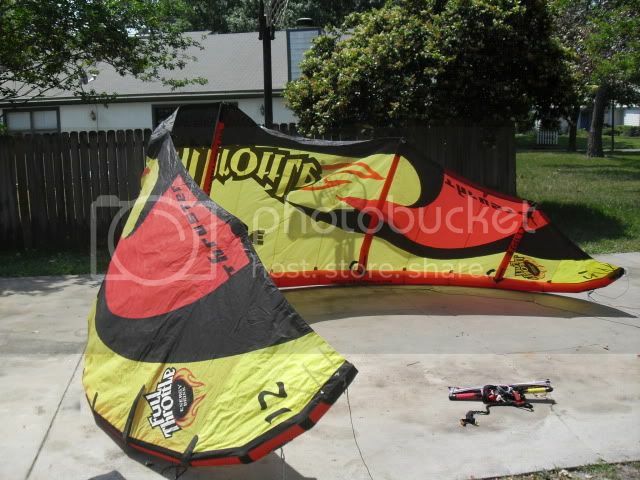 Anyway I purchased my first kite last week and a harness yesterday. Looking foward to meeting new friends. 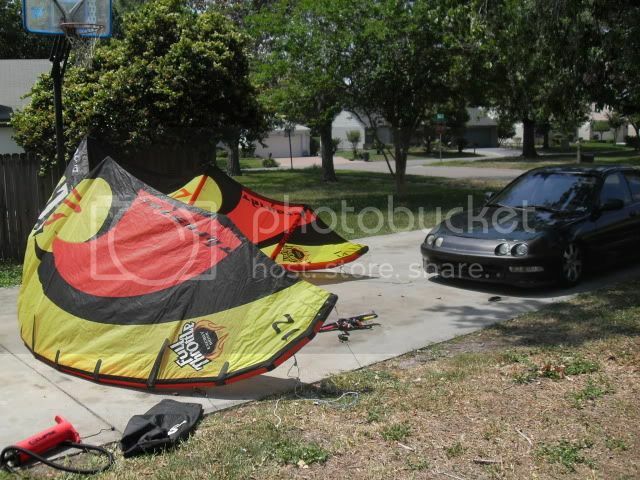 I am also a new kiteboarder in Jacksonville looking for some buds to ride hugenot and Jax beach. You still ridin stoked? hate to respond to my own post...it's been almost 2 years since i opened this forum. still no JACKSONVILLE ks'ers here Rick is doing a good thing here--lots of pics and info. I haven't been out since Nov. when it was still warm, but I kite at Hug and Jax beaches all the time, when I can. Just became an IKO certified Instuctor so let me know if anyone's interested in learning or progressing. Let me know the next time someone goes out and I'll try to meet you.